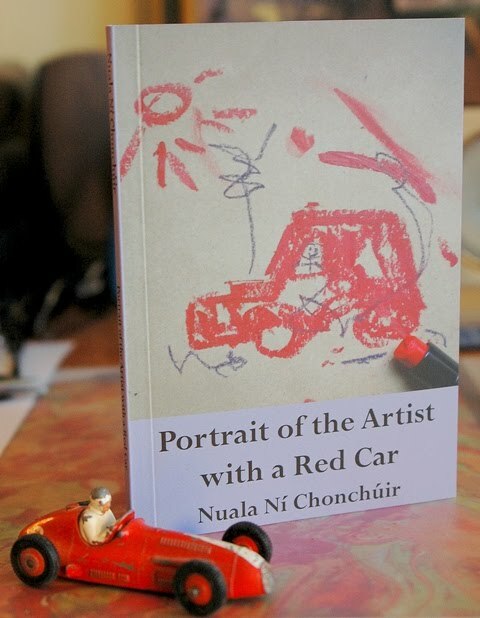 Nuala went on the Red Car virtual tour to celebrate the publication of her poetry pamphlet Portrait of the Artist with a Red Car. Her first stop was at Snow Like Thought on 24th December 2009. Second stop was at More about the song - rambling with Rachel Fox on 22nd of January 2010. The third stop was at TOTALFECKINEEJIT on 29th of January 2010. The fourth stop was at Liz Gallaher's Musings blog on 8th of February 2010. The fifth Stop was at Vanessa Gebbie's news on 6th of March 2010. 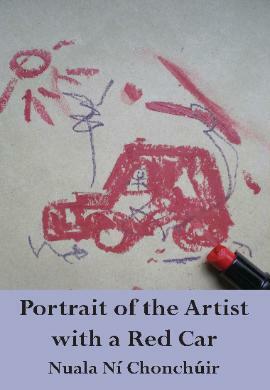 Portrait of the Artist with a Red Car is published by Templar Poetry.